Partly through conscious policymaking and partly through inertia, Frederick County has become central to Maryland’s craft beverage industry. Now, the county seeks to expand that industry with a guide designed to help the owners of new breweries, distilleries and wineries navigate some of the complexities such businesses often encounter. 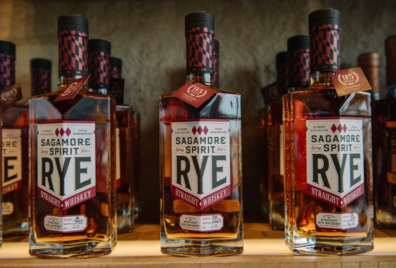 The county wanted to create an easy how-to guide with suggestions, steps and resources for owners of both large and small craft beverage operations, said Katie Albaugh, an agriculture business development specialist with the Frederick County Office of Economic Development. “This is really for everyone. It doesn’t matter what size you are,” Albaugh said.